WHEN UPPER AND LOWER DENTAL MIDLINES do not line up and the lower jaw moves to the side on closing, these are signs of a bite functional shift. When the upper arch is too narrow or too small for the lower jaw, the lower jaw is forced to move to the side when closing. The unwanted movement, called a functional shift, temporarily relieves discomfort by creating a maximum tooth biting surface for chewing. The unnecessary jaw movement can be eliminated by upper arch expansion and comprehensive orthodontic treatment. The upper jaw may also be too small for the face and the lower jaw. This is called maxillary deficiency. The backward position of the upper jaw can be corrected with Class III rubber bands, reverse pull headgear, or an upper jaw surgical advancement procedure. This case was treated by board certified orthodontist Dr. Ann Marie Gorczyca of Gorczyca Orthodontics in Antioch, California. If you have questions about midlines that don’t line up or a jaw functional shift, call us at 925-757-9000. Visit us at www.clubbraces.com. Straight dental midlines are important. Eliminate your bite functional shift to get your smile into high gear. 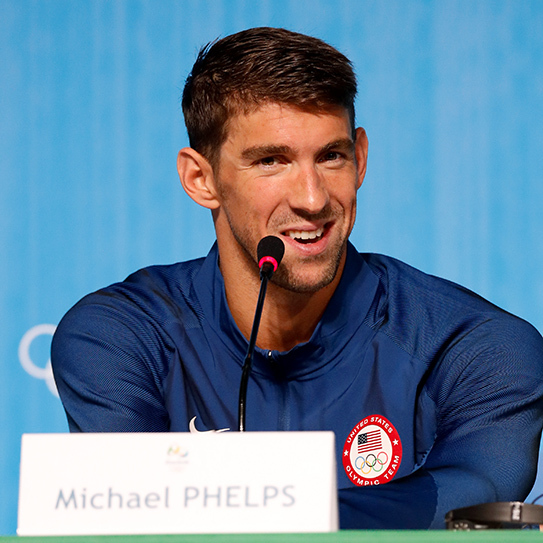 IT’S NEVER TOO LATE to widen your dental arch for a gold medal smile. As an adult, broadening your upper jaw may include an orthopedic palatal expansion procedure called SARPE. SARPE, surgically assisted rapid palatal expansion, uses oral surgery to lightly release bony sutures of the upper jaw, the maxilla, with an expansion appliance. SARPE expands nasal passages to improve breathing and broadens your dental arch for a big, beautiful smile. Oral surgeons and orthodontists work together to make SARPE available. 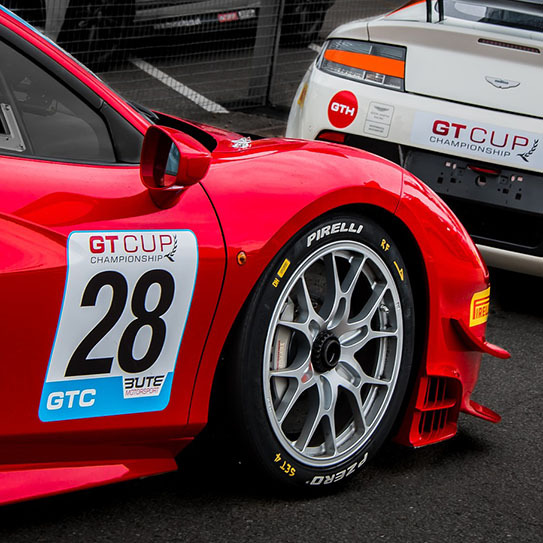 Less rapid expansion is often used for increased comfort and stability. Adults age 30 and older with narrow upper dental arches and palates are helped by SARPE to gain a broad, comfortable, and functional bite. This case was treated by Board Certified Orthodontist Dr. Ann Marie Gorczyca of Gorczyca Orthodontics, in Antioch, California. 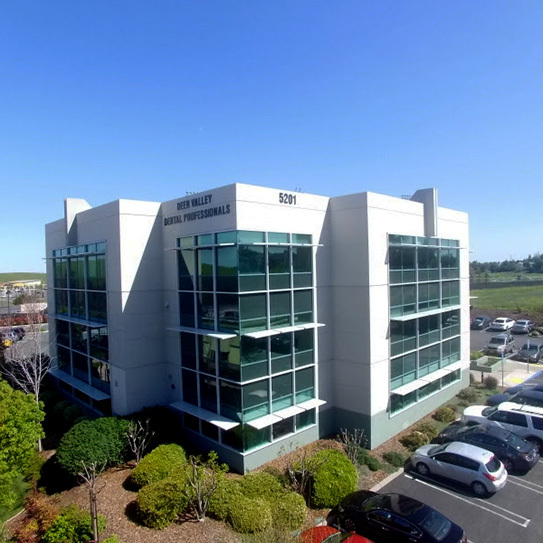 Our office is located within driving distance from San Jose and most cities in the San Francisco Bay Area and is open 5 days a week for your convenience. With over 25 years experience and having treated over 10,000 patients, Dr. Gorczyca guarantees satisfaction and treats each patient one at a time, with tender loving care. Call us at 925-757-9000 for a personalized and private orthodontic consultation. Find us at www.clubbraces.com. Time off from work with SARPE may be 3 weeks.Time off from rigorous sports training may be 3 months. 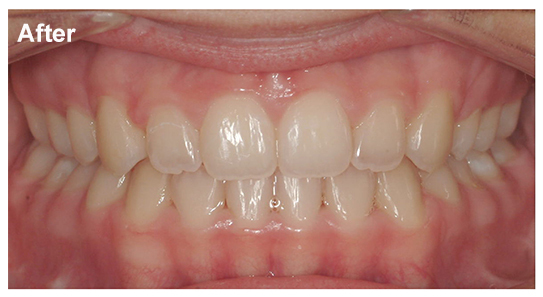 This SARPE case above took 33 months from start to completion. Go for a gold medal smile with SARPE. Start today and have your gorgeous new smile ready for the 2020 Summer Olympics. Top image by Flickr user Agência Brasil Fotografias used under Creative Commons Attribution-Sharealike 4.0 license. Image cropped and modified from original. WE'VE ALL HEARD the proverb "Like father, like son" to describe the likelihood that a son will have traits like his father in adulthood. This is especially true when it comes to the genetics of jaw growth and need for orthognathic surgery. 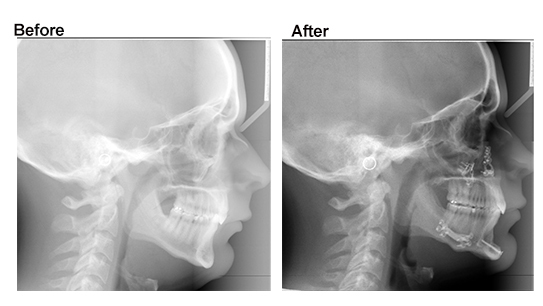 Many young men ages 21 and older pursue correction of jaw imbalances during college or shortly after their college years. What frequently happens is Dad then follows with his own orthoganthic surgery. Now, it is "like son, like father." When fathers see the beautiful results of their son's orthodontic/orthognathic surgery treatment, they start to think how nice it would be to have their own bite corrected. Often, a jaw is advanced by orthognathic surgery. 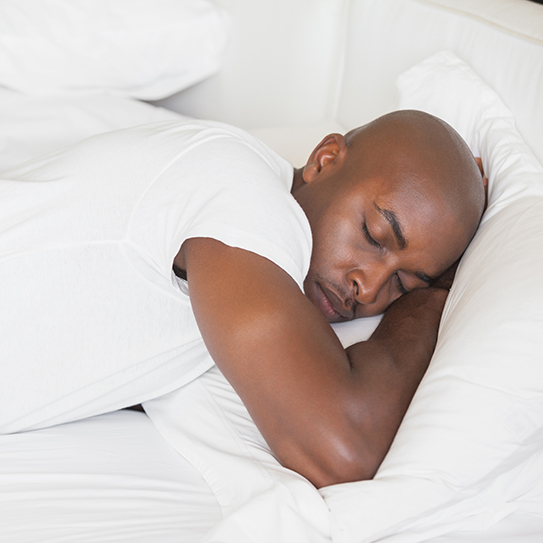 This not only corrects the bite, such as a crossbite, but also opens the airway helping to improve breathing and reduce sleep apnea. Once a crossbite is corrected, it is now possible to have crowns and veneers done on the front teeth. Eating will be easier, and you will look gorgeous and feel great. Orthognathic surgery is usually covered 100% by medical insurance with the exception of a small co-payment. Patients may stay overnight in the hospital and one to three weeks of work medical leave is taken. Patients are usually able to move their jaws after surgery and wear upper jaw lower jaw rubber bands while eating a soft diet for a few weeks of recovery. 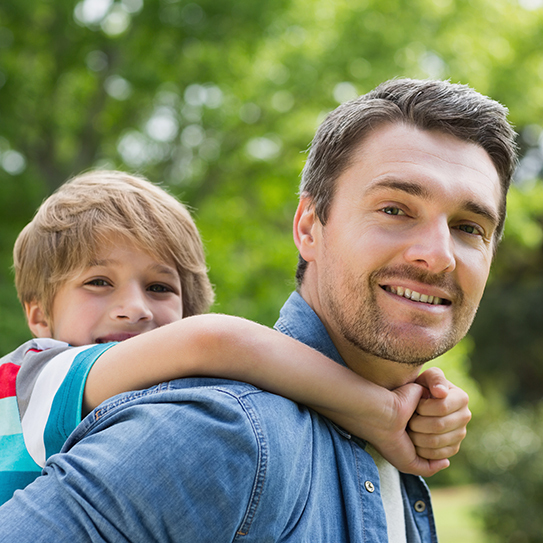 If your apple hasn't fallen far from your tree and you would also benefit from orthognathic jaw surgery, call us at Gorczyca Orthodontics in Antioch, California 925-757-9000. Find us at www.clubbbraces.com. Board certified orthodontist Dr. Ann Marie Gorczyca and team have completed hundreds of successful orthognathic surgery cases with comfort. 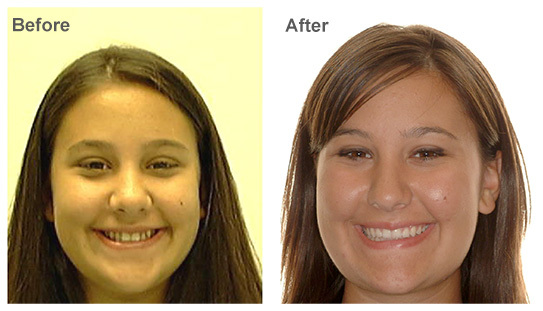 We will complete your orthodontic/orthognathic surgery treatment as gently and quickly as possible. We know your child was a "chip of the old block." It's never too late to do a little "old block" reshaping. WITHIN FAMILIES, it’s obvious that facial features are hereditary. 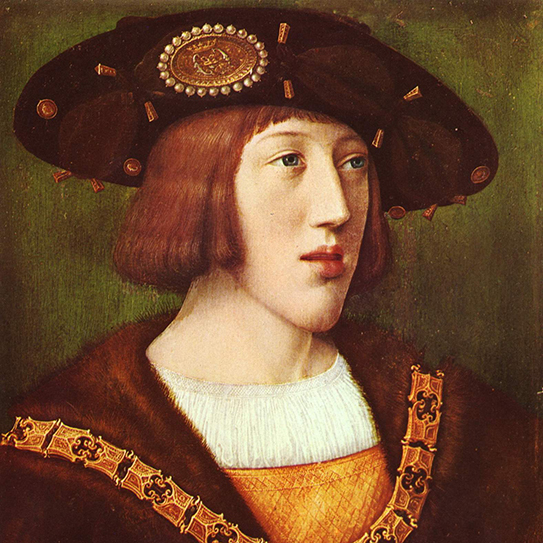 The best known example is the Habsburg Family, a royal family with large lower jaws. 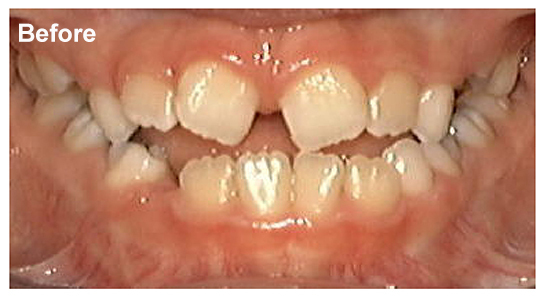 Anterior crossbites, openbites, or both are seen in parents and grandparents, aunts and uncles, siblings, and cousins of large lower jaw patients. Inheritance is strong. In a recent study, the heritability of mandibular prognathism (large lower jaw) was estimated to be 0.316 and autosomal dominant, suggesting a major gene influences large lower jaw growth. Large lower jaws are present as early as age 7. This is why when your orthodontist sees an underbite or openbite with a large lower jaw, they will do an in-depth analysis of jaw growth as well as take a careful family history for large lower jaw, called Class III skeletal malocclusion. Genetically programmed large lower jaw growth cannot be prevented. Maxillofacial surgeons have been doing large lower jaw surgery for decades and often do several hundred per year. This surgery may be done at age 16 in females and age 21 in males. Your orthodontist can take a hand-wrist film to look at radius bone growth completion to determine the best time for orthognathic surgery (jaw surgery). 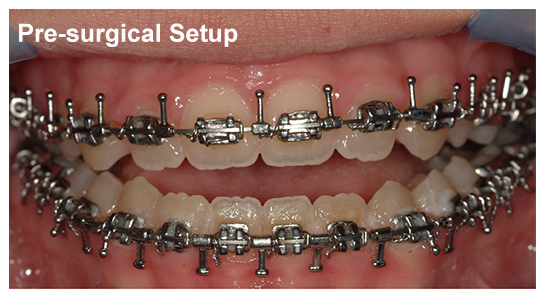 This case was treated by board certified orthodontist Dr. Ann Marie Gorczyca of Gorczyca Orthodontics, Antioch, CA. 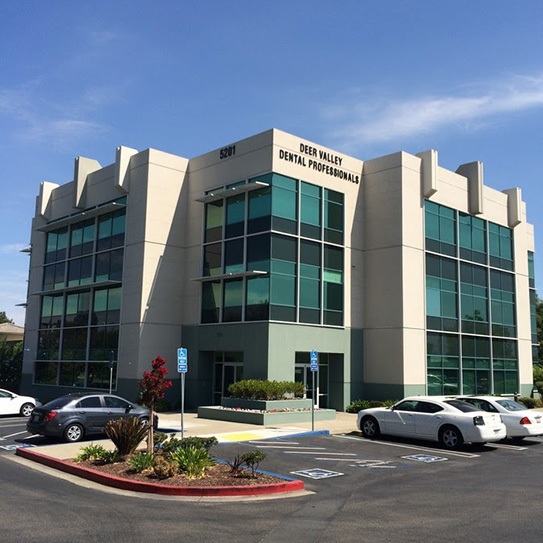 Find us at www.clubbraces.com or call us at (925) 757-9000 to schedule a complimentary jaw assessment. Find out if you have the royal jaw. If you would like a commoner smaller lower jaw, we're here to help. Top image from Wikipedia used under Creative Commons Attribution-Sharealike 4.0 license. Image cropped and modified from original. A GORGEOUS SMILE IS more than six straight front teeth. A beautiful smile includes facial balance, an esthetic profile, ideal lip posture, and straight front teeth that contact. The most common orthodontic complaint, teeth that stick-out “overjet” in the horizontal direction, requires careful orthodontic analysis. When “overbite” (front teeth overlapped in the vertical direction) is combined with excessive overjet, an impinging bite occurs. Lower teeth contact the roof of the mouth. Left untreated, this deep bite will produce severe tooth and gum problems. Your initial photo can be morphed to show you the predicted facial changes with each treatment option. Your orthodontist will carefully analyze your profile X-ray to produce a customized treatment plan to improve your bite, profile, and dental health. Orthodontists treat faces, not only teeth. This case was treated by Board Certified Orthodontist Dr. Ann Marie Gorczyca of Gorczyca Orthodontics, Antioch, California. If you have questions about overjet and overbite, call us at (925) 757-9000 or visit us at www.clubbraces.com. You don’t have to “stick-out.” Consider orthodontic treatment today.